CRICKETERS in Northam have been kitted out in new uniforms. 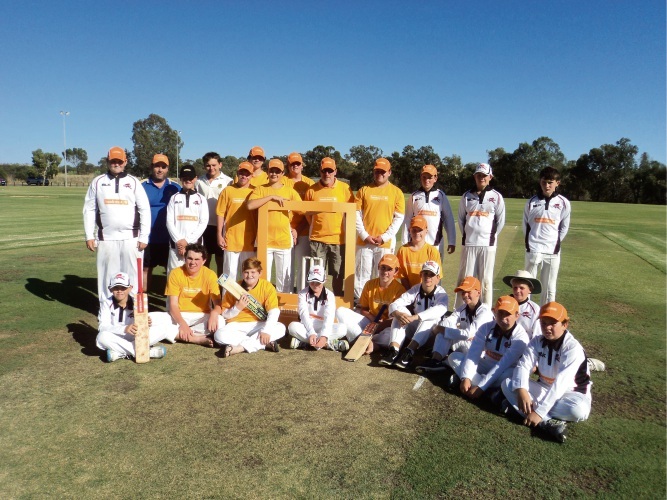 Players at Northam Junior Cricket Association bought new shirts with a $1000 grant from Bankwest. Club President Nick Norrish said the players were delighted. “This is great for our club as we are pushing for all sorts of equipment and sponsorship,” he said. “The grant has allowed us to purchase shirts for our teams as well as our country week teams.